We provide service and bar staff for our clients wedding and large events in London. Our service is exclusive is for client who are using our catering services. 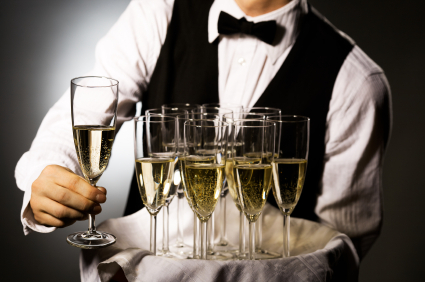 We can provide waiters, event manage and bar staff for weddings in all over London. Cost of service and bar staff depends day, time and venue. There minimum 5 hour booking rule applies and customers have to pay the entire booking fee in advance. We use third party service provider to offer this services for our clients in London. If you need service staff or bar staff then please let us know.